Mark your calendar for several fantastic evenings in June, July, August and September for the popular Music in the Orchard Concert Series returning for the fifth year to the Purple Orchid Wine Country Resort & Spa. Bring a blanket or lawn chair and relax under the olive trees of Livermore’s finest resort at 4549 Cross Road. 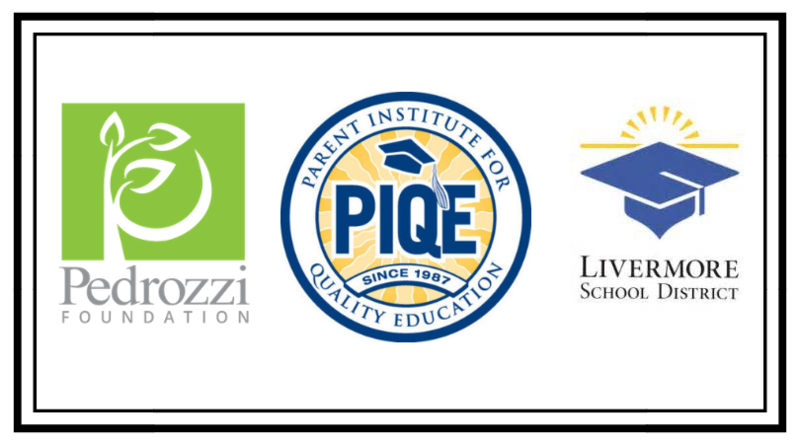 The Pedrozzi Foundation is once again a beneficiary of the enjoyable outdoor concert series presented by the Purple Orchid, Nottingham Cellars and Hop DeVine. 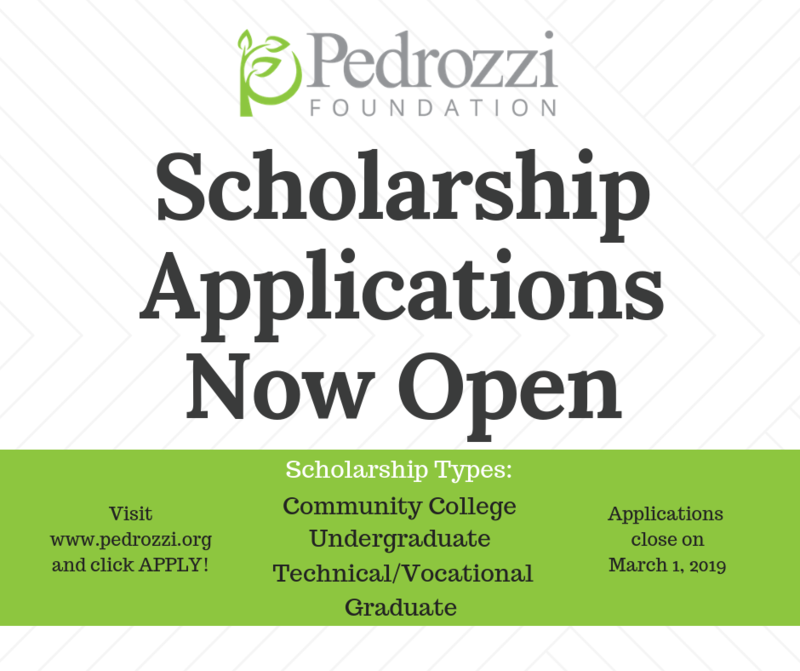 The Foundation was established by Livermore businessman Mario Pedrozzi, so it is appropriate for local businesses to join together to support local students. July 19th, 6:00 – 9:00 pm – Crawdad Republic (a bluegrass quartet born and bred in the heart of the wine country). THIS EVENT IS SOLD OUT. September 23rd, 2:00 – 6:00 pm – East Bay Mudd (powerhouse tribute to classic soul and R&B). Wine by Nottingham Cellars and food by Hop DeVine will be available for purchase. No outside food or beverage allowed. 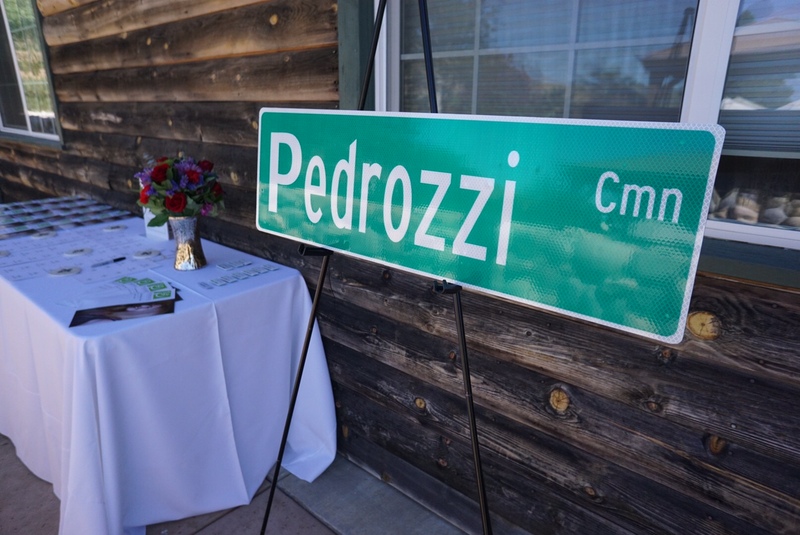 A portion of proceeds from ticket, beverage and food sales will support the work of the Pedrozzi Foundation. The concert proceeds help expand the Foundation’s impact. 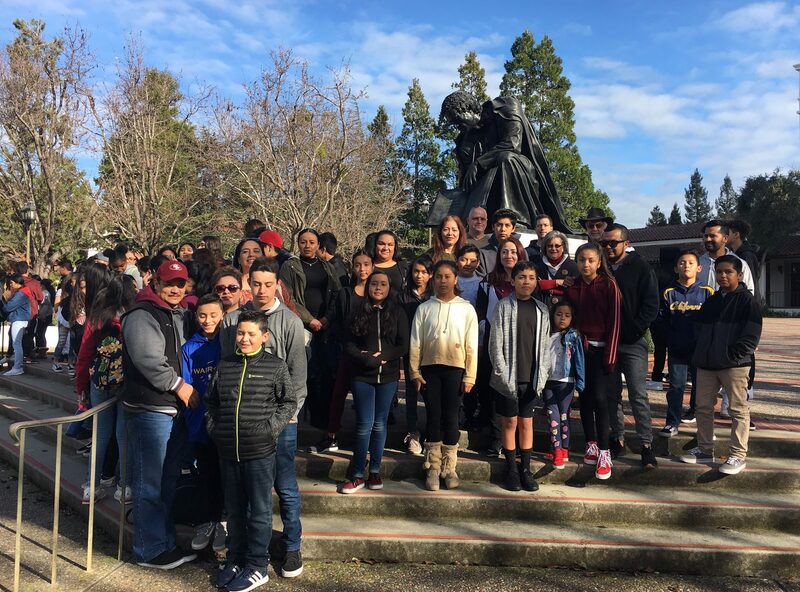 In addition to awarding scholarships to Livermore students, the Foundation works to help create a career and college bound culture among all Livermore students and families. Tickets are $15 in advance or $20 at the door. September 23rd ticket price $20 in advance $25 at the door.